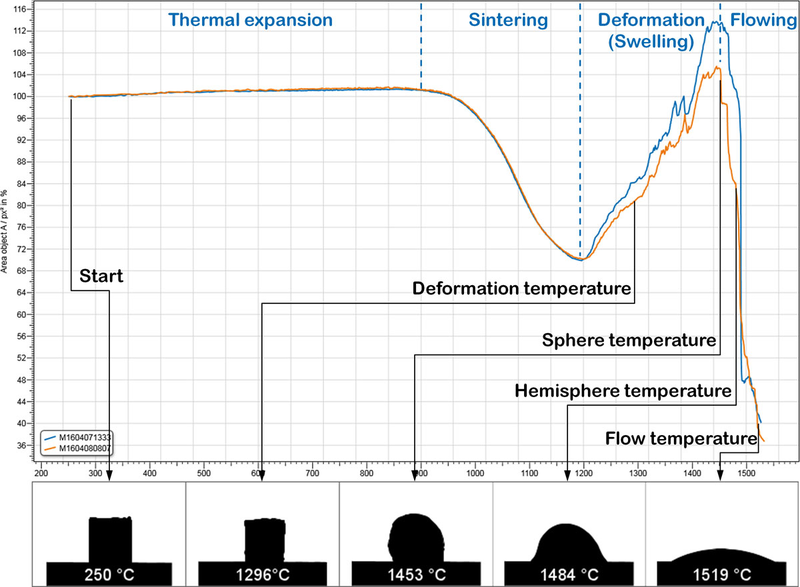 Heating microscopes from Hesse Instruments and modernised Leitz/Leica instruments with the EMI III heating microscope software are used for the thermo-optical analysis of materials at temperatures of up to 1600°C. The heating microscope’s open and modular construction paves the way for a wide range of possible applications. the Hesse Instruments method, which is based on DIN 51730:1984. 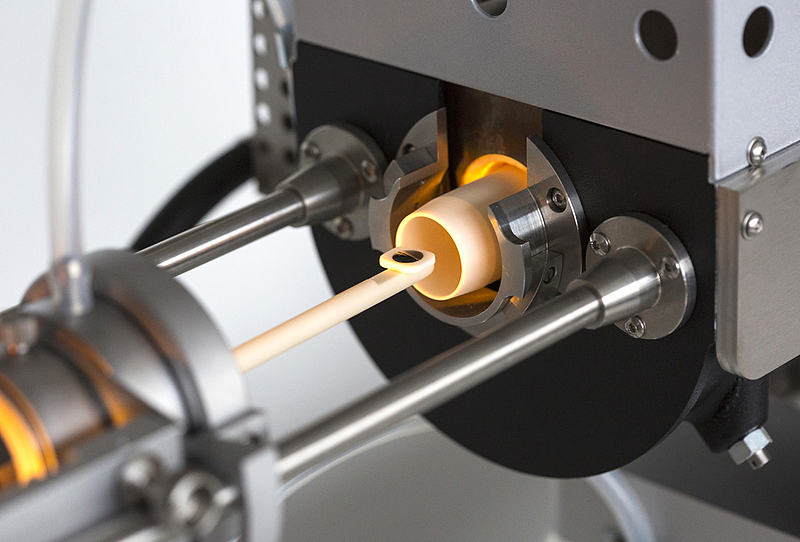 In addition, the heating microscope serves as a reliable instrument for the analysis of ceramic materials, glasses, casting powders and a range of other materials and is therefore used in various sectors of industry. They are not explosive or combustible. They do not contaminate the measuring cell due to unusual wetting or corrosion characteristics or evaporating constituents. There is no risk to operators due to evaporating constituents.